The Wellness Family of products is designed to support the immune system when under physical stress. 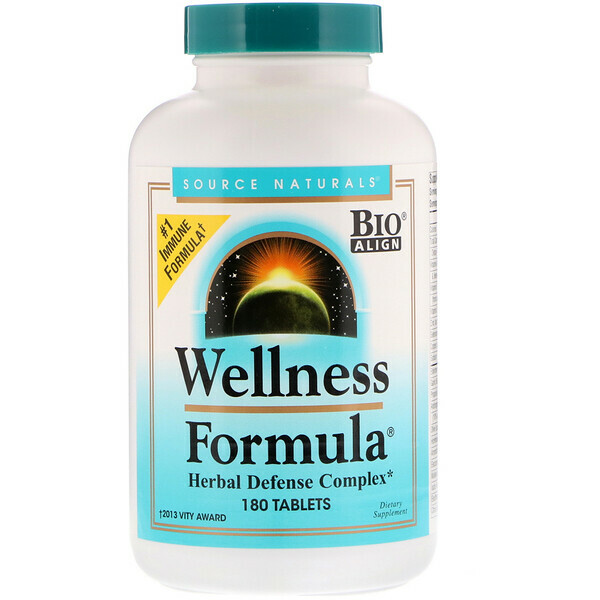 Wellness Formula contains a powerful combination of herbs, antioxidants, vitamins, and minerals formulated to boost your well-being. 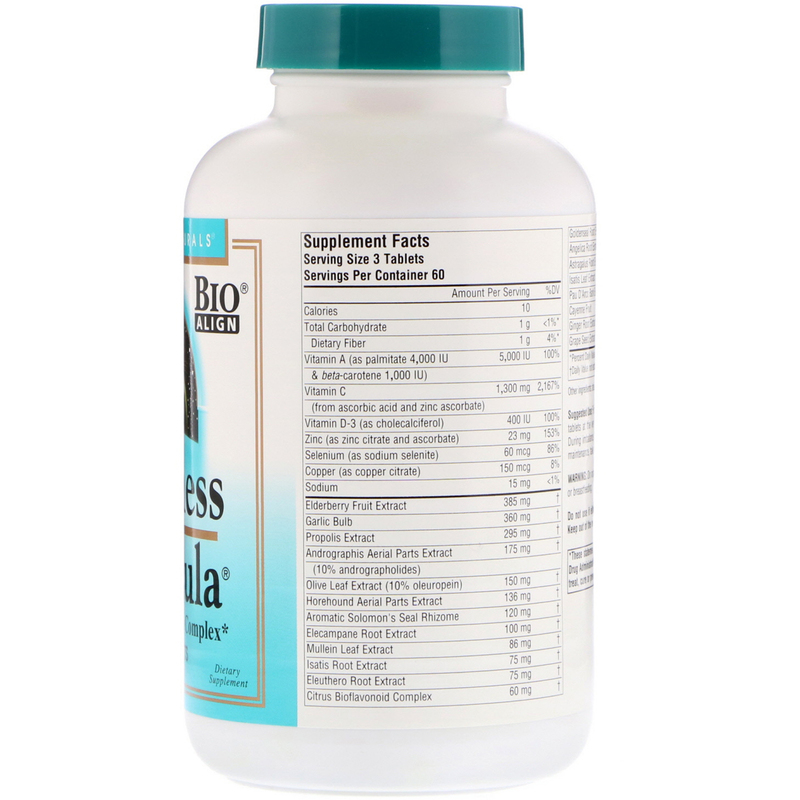 For best results, begin taking Wellness Formula tablets at the very first signs of imbalances in your well-being. During imbalance, take 3 every three hours. For wellness maintenance, take 1 or 2 tablets daily. Stearic acid, modified cellulose gum, silica and acacia gum.